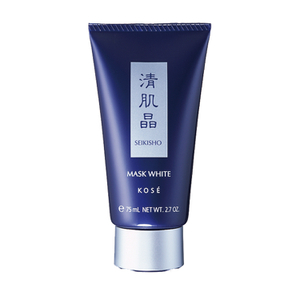 The SEKKISEI name is derived from a wish for bright and translucent skin as pure as snow. 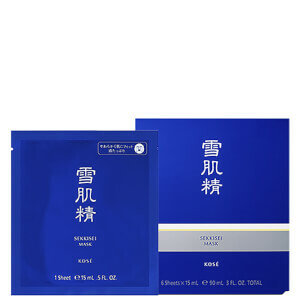 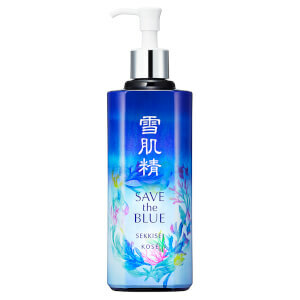 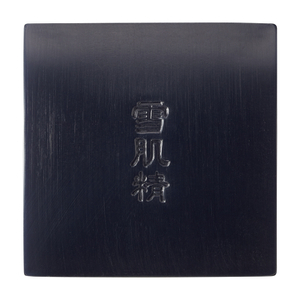 Chinese characters are used to effectively express this concept of the brand and also for its unique blend of Japanese and Chinese herbal extracts in the formulations. 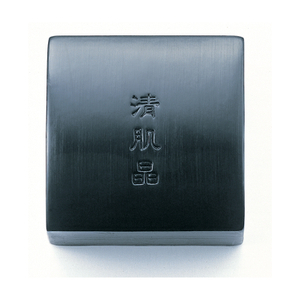 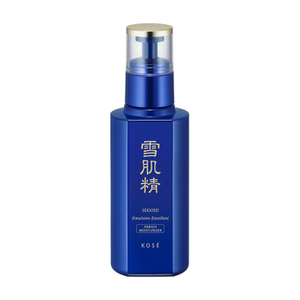 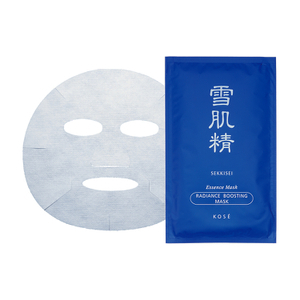 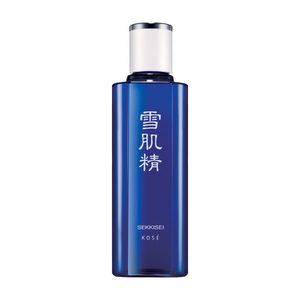 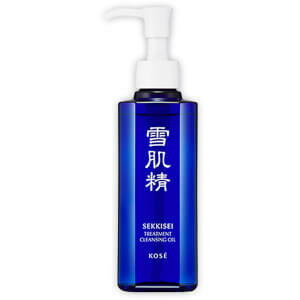 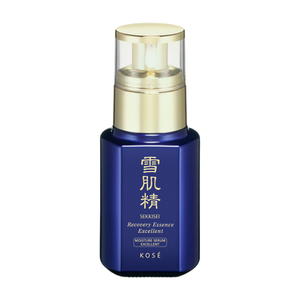 The SEKKISEI mission is to achieve skin of the purest-brightness, with no hint of dullness. 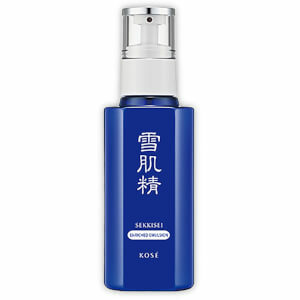 SEKKISEI is natural and safe for skin and their products' effectiveness is visible when applied. 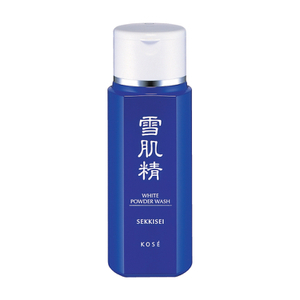 The Japanese and Chinese herbal extracts in the SEKKISEI formulations help to prevent common skin disorders, such as dullness, blotches and freckles and lead to beautiful, translucent skin. 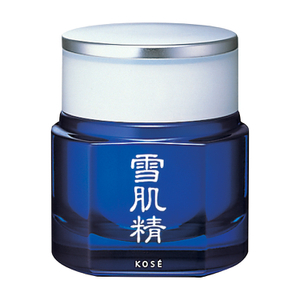 For skin that's as bright and luminous as snow. 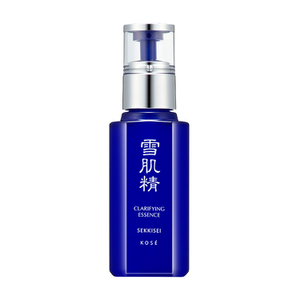 When traditional Chinese and Japanese wisdom combine with the latest scientific research, the result is SEKKISEI. SEKKISEI products aim to brighten even the dullest complexion, with the result being skin as bright and pure as snow. 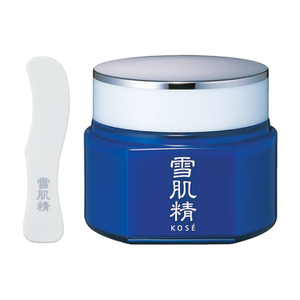 The company uses effective yet gentle ingredients to help you achieve your desired complexion. 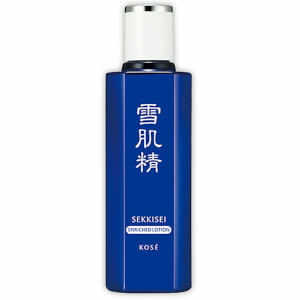 Experience the entire SEKKISEI product lineup SEKKISEI offers emulsions, lotions, creams, washes and masks, all designed to help even out your skin tone. 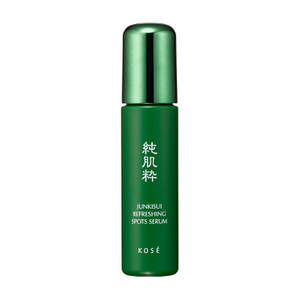 All are made of herbal extracts that refine and brighten skin while adding moisture to dry skin. 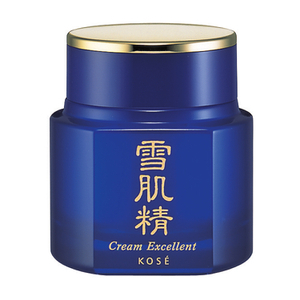 The creams contain a lightweight moisturizer that strengthens your body's defense system to prevent sun spots. 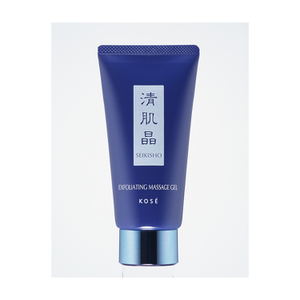 The result is skin that is silky-smooth and radiant. 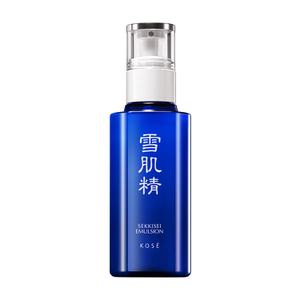 The emulsions contain special formulas to prevent sun spots and signs of aging. 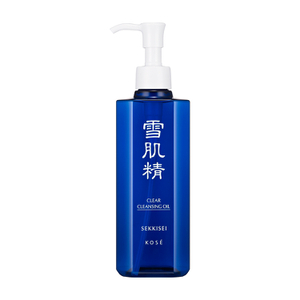 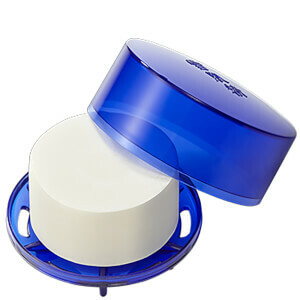 The foaming washes help reduce inflammation while increasing skin's hydration. 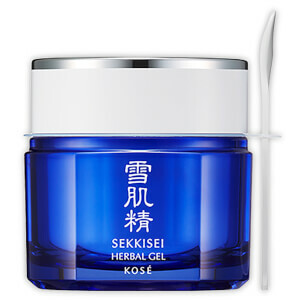 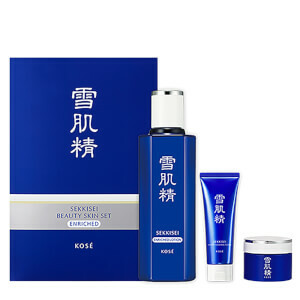 No matter which SEKKISEI product you choose, you're sure to enjoy smooth, radiant and youthful skin.